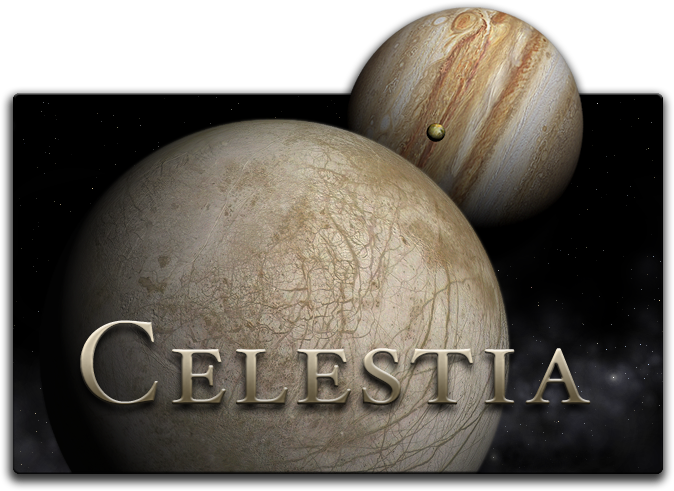 Celestia is a real-time 3D space simulation featuring a database of over 100,000 stars, nearly a hundred solar system, objects, and the ability to explore our universe in three dimensions. Celestia is Free and runs on Windows, Linux, and Mac OS X. System Requirements: Windows, Mac OS X, or Linux.